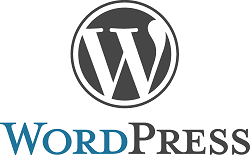 We are keen to have feed back, comment and opinion on our food and services. 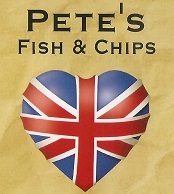 Pete’s Fish & Chips is an authentic British “Chip Shop”, in Cape Coral, Florida. Fish and Chips is a British staple food and is a dish of battered and deep fried Icelandic cod filet with double sliced fried potatoes or “chips”. Chips are more satisfying as an accompaniment to fried fish than the more slender “fries” which are served in most US restaurants. Combined with a sparse covering of salt and vinegar, Fish and Chips is a sublime eating experience. Sit-in or takeaway options are available. Pete’s Fish & Chips offers chilled soft drinks, plus assorted beers & wine.